Bali Rafting and Sunset Tour is exciting Bali combination tour package which is duration 10 – 12 hours trip. 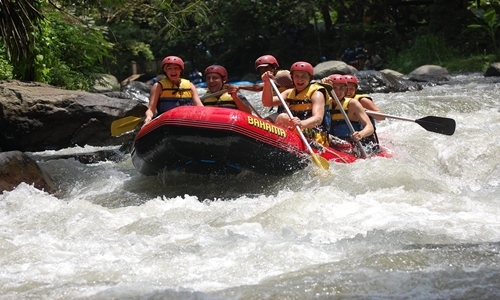 On this tour we will invite you to challenge your adrenaline by join rafting adventure between 2 hours at Ayung river. 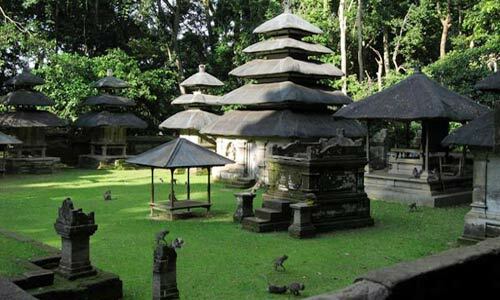 After that we will visit other interesting places such as visit Taman Ayun Temple, visit Alas Kedaton Monkey Forest and visit Tanah Lot Temple which is located in Beraban village, Tabanan Regency. 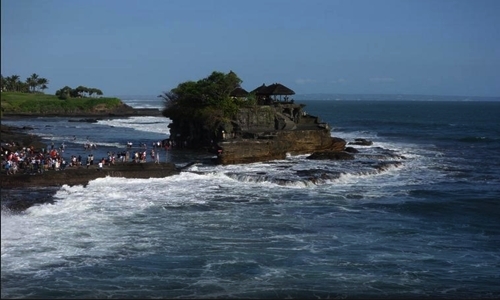 Tanah Lot Temple is one of favorite sight on the island of Bali, built on the rock and surrounded by the sea. 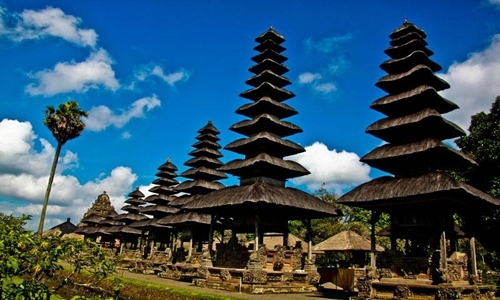 Our tour itinerary has been designed as well as possible, however we can replace by visit other Bali sightseeing based on guest request if one of our programs have been visited. Our tour guide ready to provide recommendation best place to visit in Bali outside the program that we offer.